The aim of the present investigation is to study and evaluate influence of temperature factor on the size of niosomes and particle size distribution. 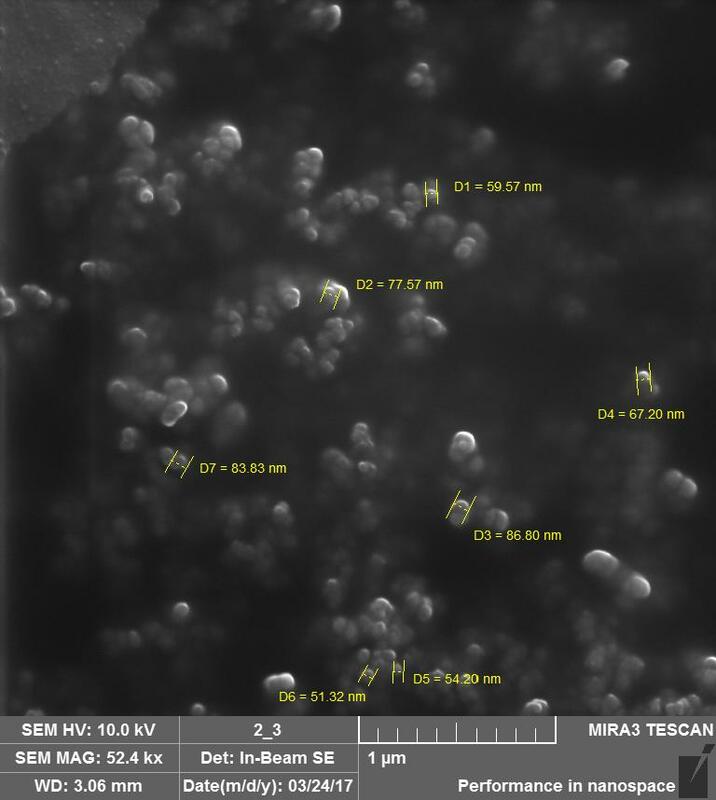 Particle size was defined with analysis electronic microscopy images. By the analysis of the probability density functions and cumulative distribution functions for particle size was confirmed influence temperature on their equivalent diameter. On the basis of the statistical analysis, we proved possibility of management niosomes size using the change temperature on the niosomes dispersion. Keywords: niosomes dispersion, nonionic surfactant vesicles, particle size distribution.